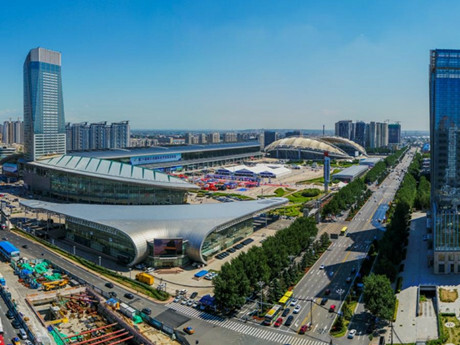 The 29th China-Harbin International Economic and Trade Fair, an prominent platform for promoting economic and trade communication and cooperation throughout Northeast Asia, opened in Harbin on June 15. 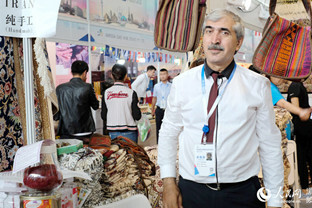 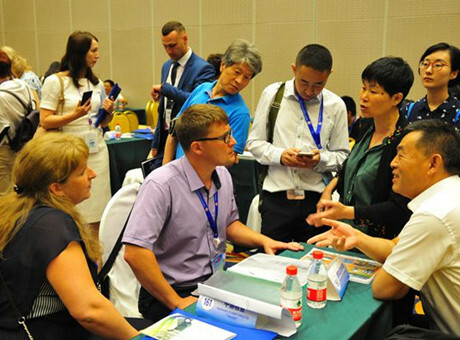 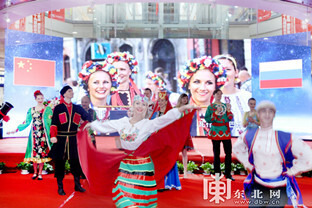 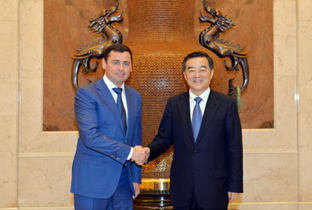 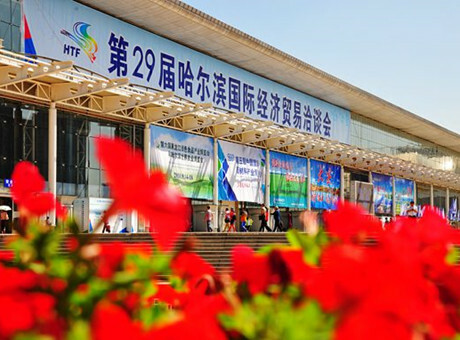 The 29th Harbin International Economic and Trade Fair (HTF), which concluded on June 19 in Harbin，witnessed the signing of 268 trade contacts worth more than 59.1 billion yuan ($9.12 billion). 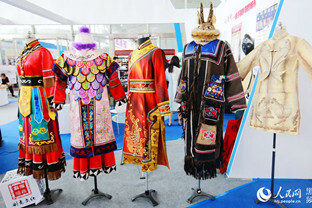 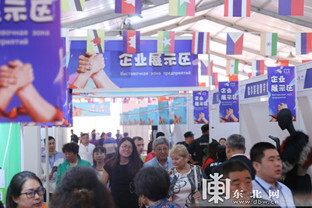 The 29th Harbin International Economic and Trade Fair was held in Harbin International Convention and Exhibition Center from June 15 to 19, 2018. 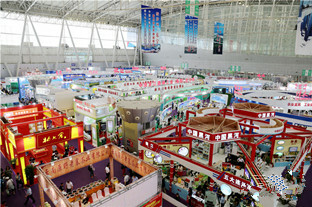 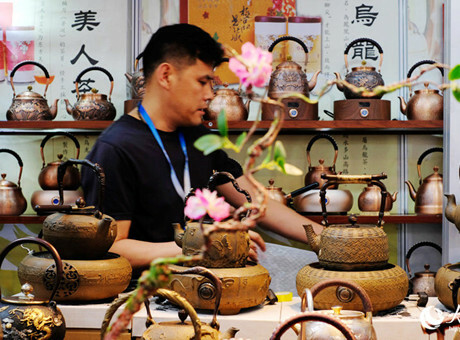 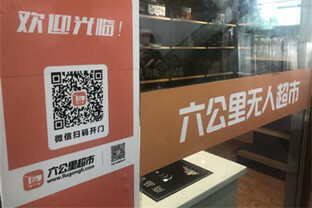 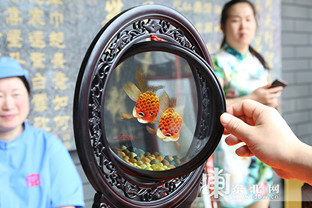 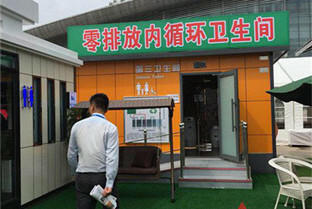 This year’s fair, with the theme of “to introduce investment revitalization, to lead consumption upgrade”, combines exhibitions, forums, negotiation and other business activities. 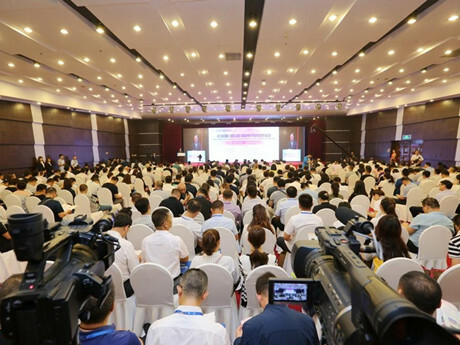 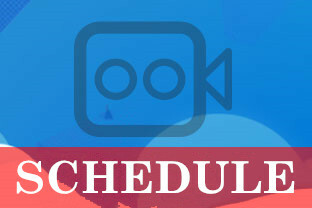 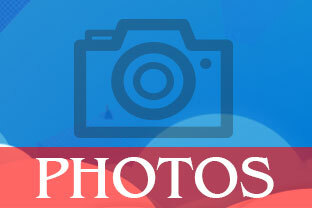 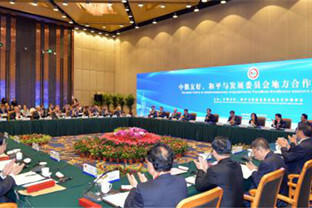 It’s an prominent platform for promoting economic and trade communication and cooperation throughout Northeast Asia.